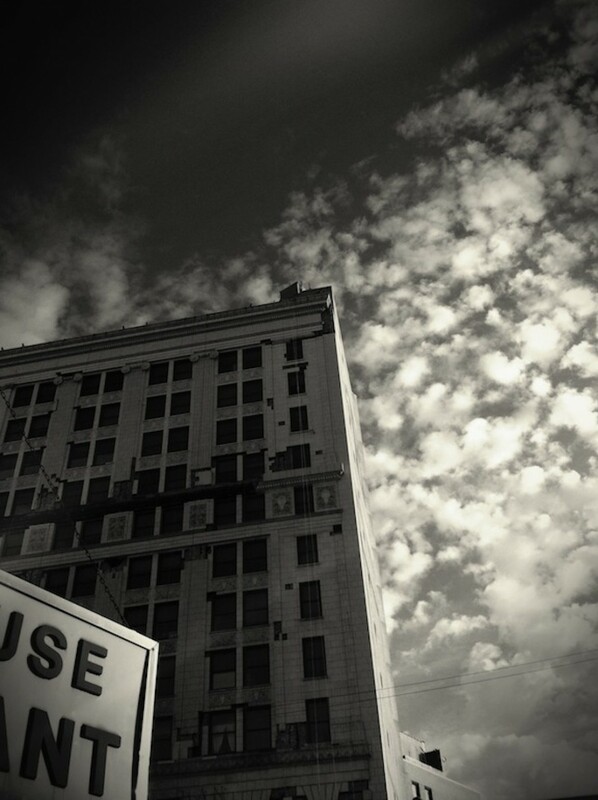 Kathleen Ellen Marshall is currently working exclusively within the area of Mobile Art Photography. This wonderful medium allows her to carry her tools with her at all times. 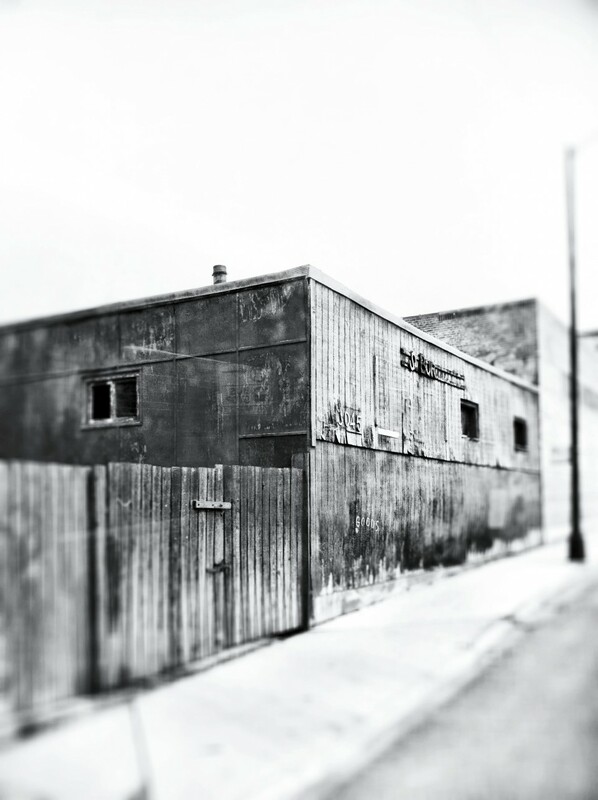 It affords anonymity which is paramount in being able to capture and study one’s surroundings without fear of interlopers or aggression. Additionally, through myriad apps, external lenses, and adjustable shutter a great many techniques can be applied to create works reflecting everything from abstract expressionism to traditional realism. 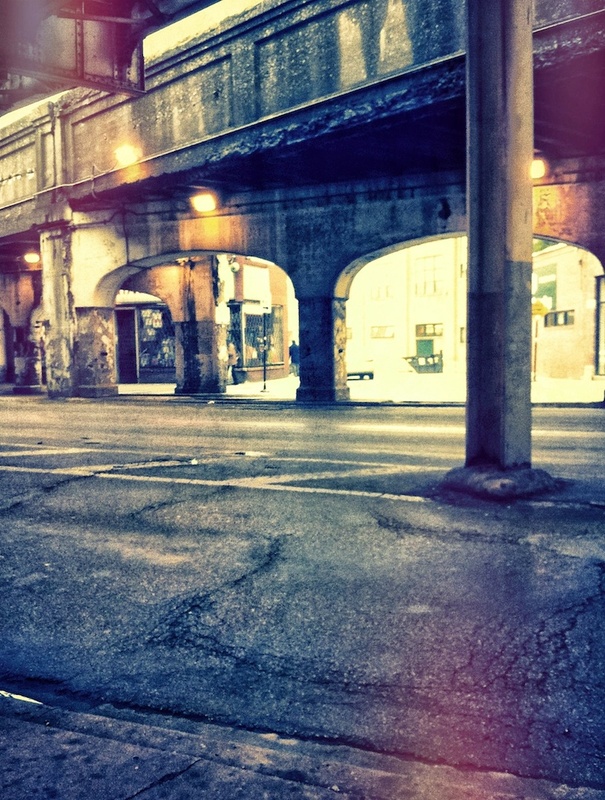 Kathleen’s current series features Chicago street photography.